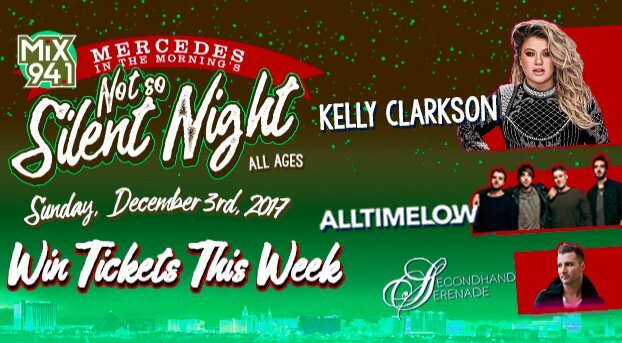 We are 1 WEEK AWAY from Not So Silent Night with @kelly_clarkson @AllTimeLow and @secondhandjohn! Don't miss out! 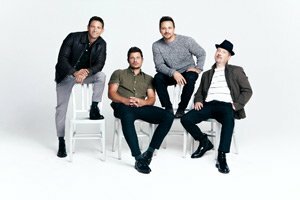 Tickets available here: https://t.co/HpvNMra43e OR win them all week long!